All entries must be received by Friday, April 5 to be eligible. 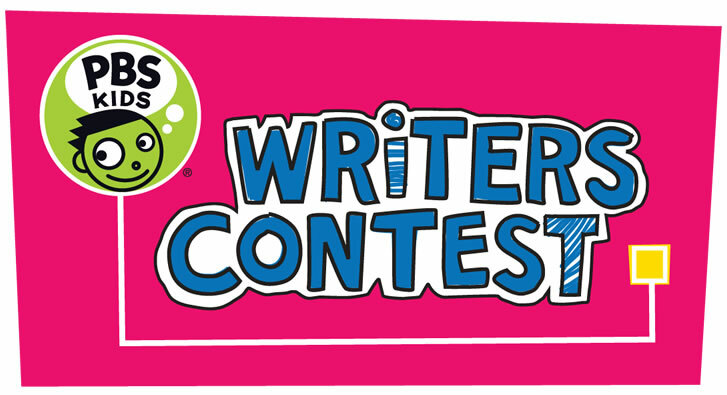 It's time for the 2019 AETN PBS KIDS Writers Contest! 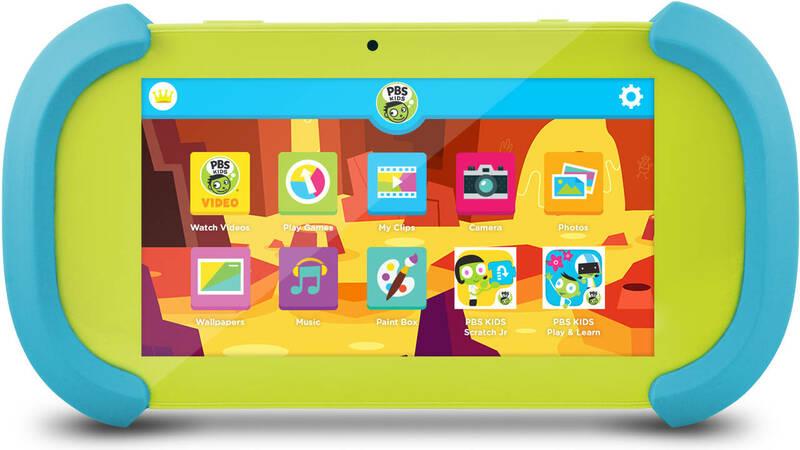 Kids in Kindergarten through third grade have a chance to win a PBS KIDS Playtime Pad loaded with games, music and videos. Designed to promote the advancement of children's literacy skills, the Writers Contest empowers children in grades K-3 to celebrate creativity by writing and illustrating their own stories. 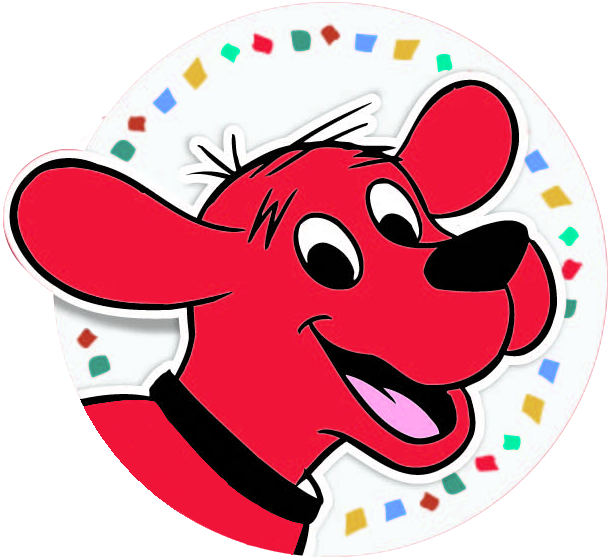 Arkansas teachers who submit entries from their class will be entered to win a visit from Clifford The Big Red Dog. Two teachers will be selected to receive a classroom set of five (5) PBS KIDS Playtime Pads to use in their classroom!. Win a chance for to visit your classroom! First place winners will receive PBS KIDS Playtime Pad! Share the following posters and fliers with your friends, parents, teachers and librarians to spread the good news. Previous winning entries are available to inspire children during the brainstorming process. PBS LearningMedia also offers a collection of online resources for parents and educators that demonstrate the elements of story writing to students. Arkansas students may submit stories by mail to AETN until Friday, April 5. Winners will be announced in May and featured on aetn.org/writerscontest. For your convenience, download and print the Contest Rules and Contest Entry Form. Each entry must include the official AETN PBS KIDS Writers Contest Entry Form, with required signatures. Must be a legal resident of the 50 U.S. states. Single author submissions only (no co-authoring). K-1st must have a minimum of 50 words, maximum of 200 words. 2nd - 3rd grades must have a minimum of 100 words, maximum of 350 words. Title page words do not count toward word count. Children can dictate their story to be printed. Non-english text must be translated. Original art can include drawings, collages, and 3-D art or photographs taken by the author. Stories must be created on one side of the paper and numbered on the back of each page. "First Day of Being A Tooth Fairy"
"The Princess and the Bowling Ball"
"Mr. Snaggletooth and the Missing Orange Mystery"
"The Little Girl vs. the Big Crack"
"Violet and the River Lesson"
"The Adventure of Rosie Raindrop"
"Baby Goats - Too Big!" "The Day at the Circus"
"The Best Story You Ever Read Because it's Written by Me"